This revised edition of the standard history of the first great period in Christian thought has been thoroughly updated in the light of the latest historical findings. 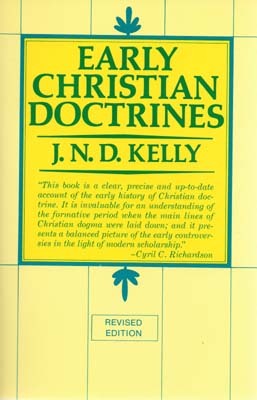 Dr. Kelly organizes an ocean of material by outlining the development of each doctrine in its historical context. 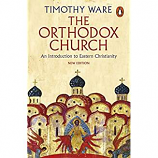 He lucidly summarizes the genesis of Christian thought from the close of the apostolic age to the Council of Chalcedon in the fifth century - a time teeming with fresh and competing ideas. The doctrines of the Trinity, the authority of the Bible and tradition, the nature of Christ, salvation, original sin and grace, and the sacraments are all exclusively treated in these pages. Required for Antiochian House of Studies, Unit 3. Recommended for Antiochian House of Studies, Units 4 and 5.